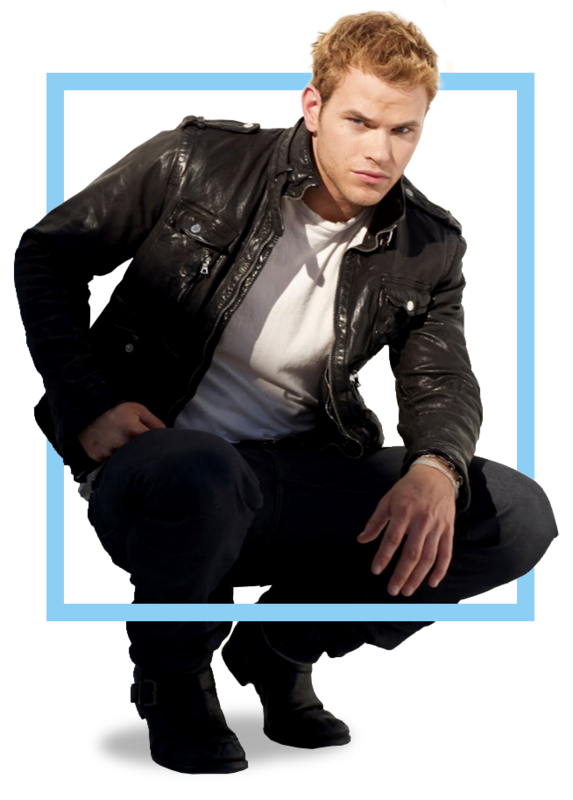 Kellan Lutz Brasil: Kellan atualiza twitpic. 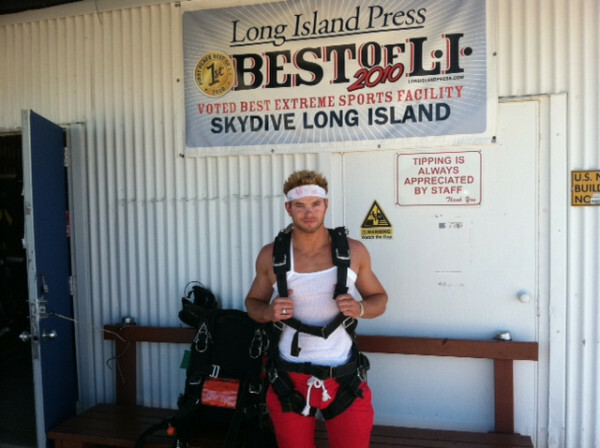 @kellanlutz Best 4th of July weekend! Jumping out of planes, my favorite new hobby! Get Some, Got Some, Getting More!